This collection of mixes by Glenn Rivera was first published on June 2010. 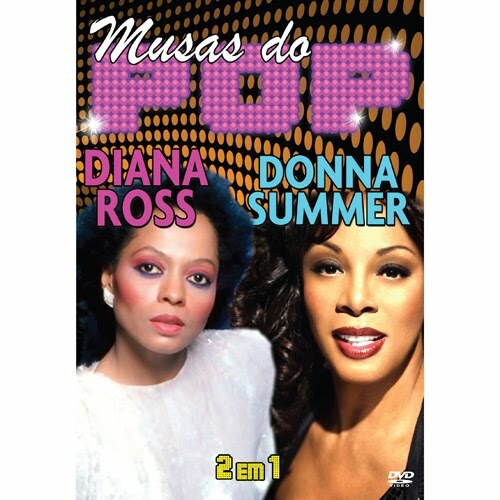 It is dedicated to two of the greatest divas ever: Diana Ross and Donna Summer. Available again. Inspired on the previous DJ Diva Megamix, this is the second tribute to these two great ladies! And, Glenn, again, congratulations for the originality of your work! A+!